About a decade ago, the internet became the new technology intended to transform businesses and lives ultimately. Those businesses owners who took advantage of the new force in doing their businesses now have a reason to smile. 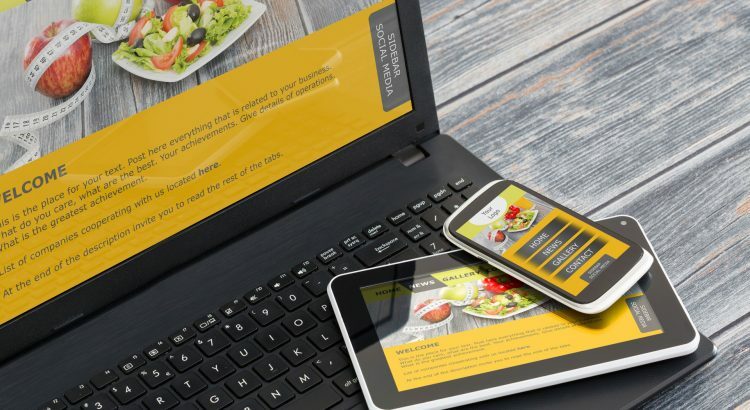 Now, today’s world is more than just internet as companies are realizing the full benefits of a mobile website design in their businesses. Now, you have all the reasons in the world to consider investing in a mobile website now before it gets too late.